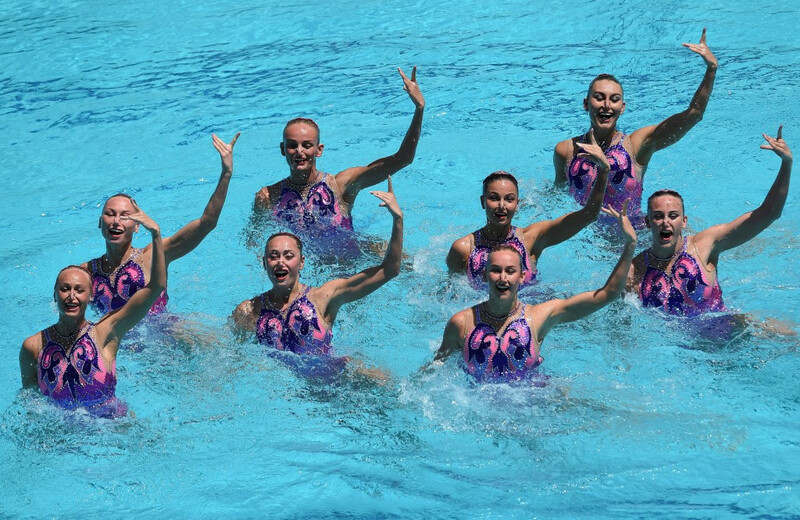 Performing to the classical music of "Natsnaker Tchaikovsky", Ukraine scored 94.5000 in the free routine to add to their technical routine score of 92.2855. It earned them a winning total of 186.7855 and their first-ever Olympic team event qualification. "We are very happy," said Ukraine’s Kateryna Sadurska. "It is such an honour to grab the gold in the qualification tournament. 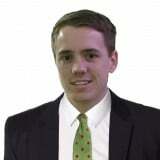 "The Olympic spot is also amazing. Joining Ukraine at Rio 2016 will be Japan after they posted 94.6333 today to secure second place with a total of 186.7330. Italy scored 92.0667 for a total of 181.7487, beating Canada to the last Olympic spot. Canada could only manage 91.9000 which gave them a total of 181.0348. Ukraine, Japan and Italy complete the group of eight nations that will compete for an Olympic medal with Brazil, Russia, China, Australia and Egypt already qualified. Spain, silver medallists at Beijing 2008 and bronze medallists at London 2012, missed out after finishing in fifth position this weekend. The Maria Lenk Aquatic Centre will play host to synchronised swimming and diving at this summer’s Olympics and the FINA Synchronised Swimming Olympic Games Qualification Tournament doubled as a Rio 2016 test event. Following the two duet rounds on Wednesday (March 2) and today, the 24 nations qualified for the Olympic Games are: Argentina, Australia, Austria, Belarus, Brazil, Canada, China, Colombia, Czech Republic, Egypt, France, Great Britain, Greece, Italy, Israel, Japan, Kazakhstan, Mexico, Russia, Slovakia, Spain, Switzerland, Ukraine and the United States. All qualified teams and duets are subject to their National Olympic Committee or National Federation confirming to FINA that they will use their allocation quota place by April 15. 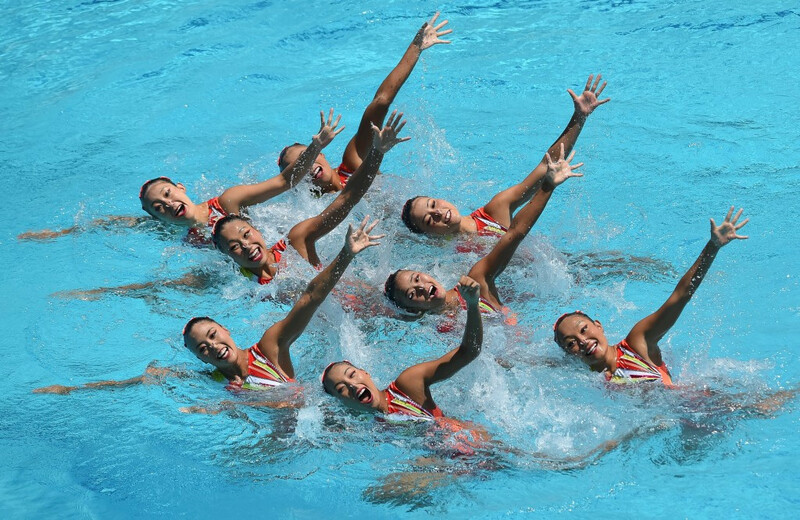 Synchronised swimming events at Rio 2016 are scheduled to be held from August 14 to 19.